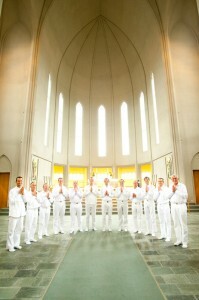 An international all-male a cappella choir, Oneness-Dream present songs of Sri Chinmoy. Oneness-Dream is a male voice a cappella singing group whose members follow the spiritual teachings of Sri Chinmoy (1931-2007). Poet, painter, writer, musician, composer, philosopher, athlete and peace-dreamer, he composed over 23,000 devotional songs, mostly in his native Bengali, and in English. Sri Chinmoy saw music as a pure language of the heart, a pathway to meditation, an expression and revelation of the Divine. His songs, flowing from the depths and heights of meditation, were composed spontaneously, and are unadorned with harmony or accompaniment – just the purity, beauty, simplicity, intimacy and immediacy of word and melody. For Sri Chinmoy, all faiths are branches of one life-tree. In addition to his own words, he has set music to sacred texts from Christian, Buddhist and Hindu traditions. Oneness-Dream celebrate this oneness-in-diversity by singing in places of worship of all faiths around the world, these sacred places the perfect setting for songs of pure devotion to the highest and inmost we all share. The members of Oneness-Dream are not professional singers but incorporate singing as part of their spiritual practice. 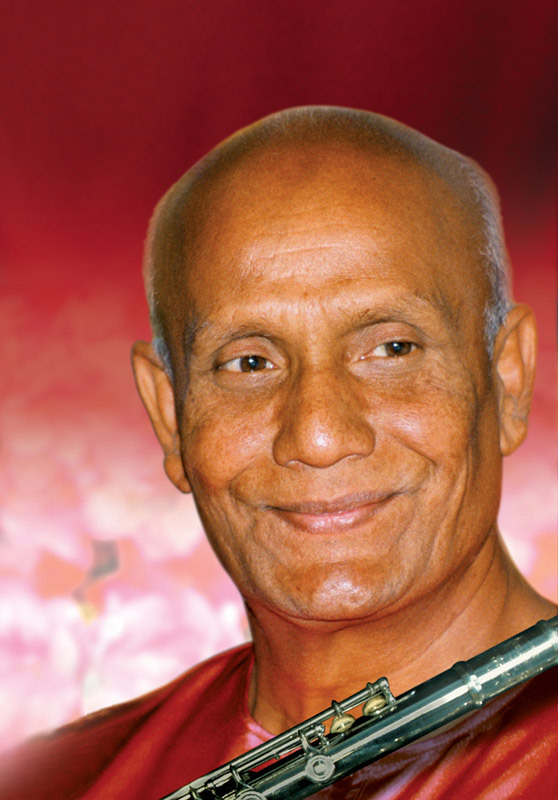 Many have been singing Sri Chinmoy’s songs for several decades. The singers come from 14 countries – Finland, Iceland, Norway, Switzerland, Germany, Czech Republic, Austria, Scotland, England, USA, Italy, Australia, New Zealand and Colombia – and range in age from their 20s to their 60s. Oneness-Dream have recorded six CDs – In Vastness-Peace (2011), from a tour of the churches of Iceland; In Oneness-Light (2012), sung in the temples and pagodas of Myanmar; Oneness-Dream at Tarpan Studios (2016), recorded at Narada Michael Walden’s Tarpan Studios in San Francisco; and CDs from tours of churches and monasteries in Ireland (2016), Tuscany (2017) and Czech Republic (2018).